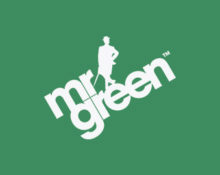 Mr. Green – Valentine’s Week Promotions! Play for Cupid’s cash arrows and surf the waves in the Bay of Biscay! 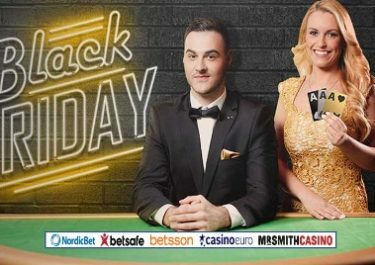 Visiting the LIVE Casino on Valentine’s Day to play some Blackjack could net you up to £200 in cash as Mr. Green will be hiding Gold Cards into the shoes on Mr Green’s Exclusive Blackjack tables. Get dealt one of them and the cash value displayed will be instantly credited. Want to spend some sunny days in the world famous surfboarding destination in the Bay of Biscay? Then play Aloha! Cluster Pays over the next five days to collect your ticket to the prize draw and you could be heading off to Biarritz on the Basque coast of France. 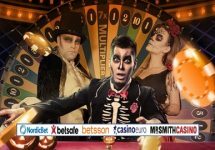 Once Valentine is over you can take part in the £5,000 Wicked Circus Mission tournament by completing three missions in the fewest possible spins to win cash prizes of up to £1,500. Not to be missed! 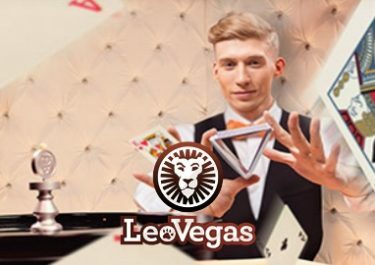 Roses are red, violets are blue, but the best Live Casino offers are 100% Green! Take a seat at one of Mr Green’s Exclusive Blackjack tables between 14th February 2017, 14:00 CET to 15th February 2017, 02:00 CET to win extra cash. 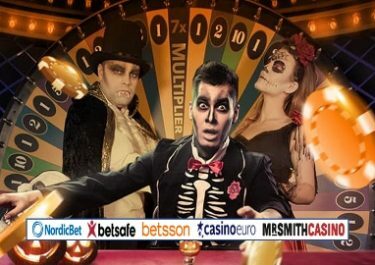 A total of 40 Gold Cards with cash prizes from £50 – £200 will be inserted into the card shoes and any player getting dealt one of the cards will have the cash value instantly credited to his account. Surf the epic reels in the Aloha! Cluster Pays slot tropics from 13th to 17th February 2017 to get yourself ready for the wild waters in the Bay of Biscay around Biarritz in the South-West of France. Play 20 rounds on each of the 5 days at any bet size to collect your ticket to the prize draw. Every qualifying player will receive 20 Free Spins on Aloha! Cluster Pays on 18th February. Winnings from them have a 35x wagering requirement. On 18th February 2017 Mr. Green will randomly draw one ticket for the Grand Prize, a £2,000 Travel Voucher for a trip to Biarritz, France, including return flights from Europe, 4-nights accommodation in a 4* hotel and a surf lesson. A cash alternative at 80% of the prize is available. Terms and conditions apply. Roll up, Roll up! Mr Green’s Wicked Circus is in town! Take part in the latest Yggdrasil mission tournament at Mr. Green and you could win a share of the £5,000 prize pool. Complete all three missions in the fewest possible spins for a place in the TOP50. Missions can be reset after minimum 25 spins with the best result being kept at all time. All information will be displayed within the game client for the duration of the tournament. Terms and conditions apply.